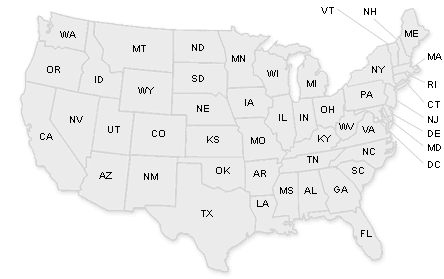 Use our map below to find the nearest free or affordable sliding scale dental clinics. We provide information on qualifications, locations, websites of clinics that can help you. We provide clear concise information on dental clinic resources in your local area. These clinics are for low income and those without dental insurance. Many community clinics offered at county level are only free for children. They are worth mentioning due to the affordability factor. Community clinic do offer affordable options for adults without dental care insurance. Our listings provide full details and maps along with hours.